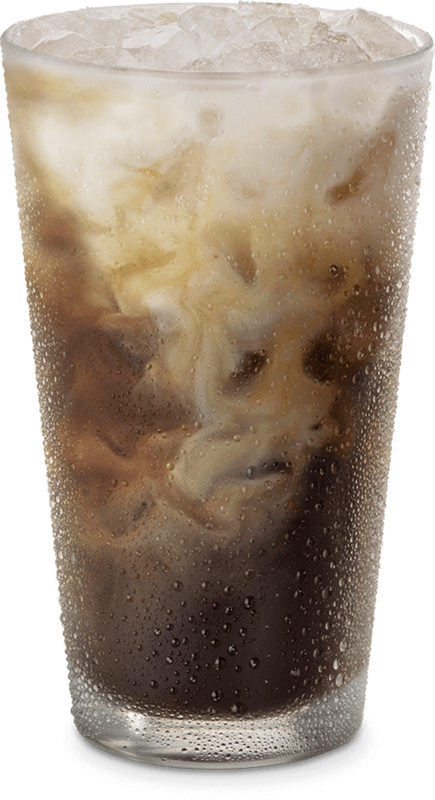 Chick-fil-A Iced Coffee is handcrafted daily, made with a custom blend of cold-brewed coffee and fresh 2% milk, sweetened with pure cane sugar and served over ice. Our coffee beans are sustainably sourced by THRIVE Farmers, a farmer-direct coffee company that enriches the lives and communities of those who grow it. Available all day in Original or Vanilla.